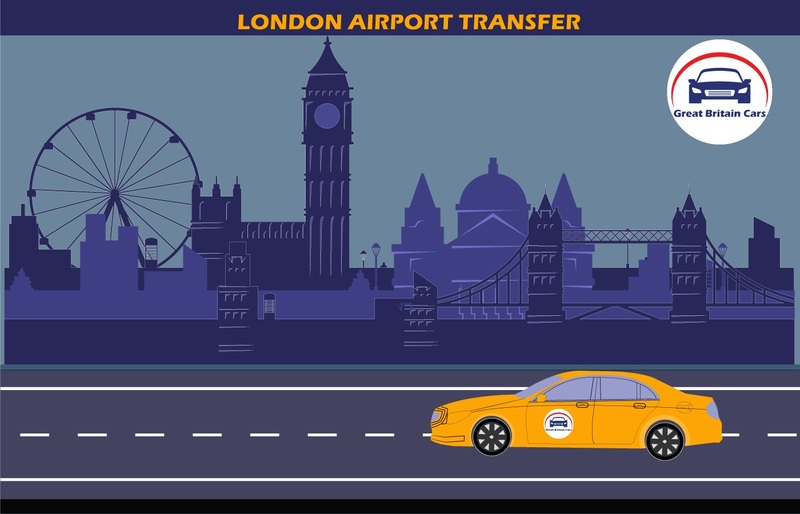 Cheap Heathrow to Stansted Minicab Airport transfer from ₤70.00,we are almost 60% cheaper than london traditional taxi ( black cab) with free meet and greet charges on all airports ,Nothing seems to be more comforting after a long flight when you can find a ride ready to pick up from the airport. Arranging a cab or a transport vehicle for your group is a jostle, especially when during the peak hours. 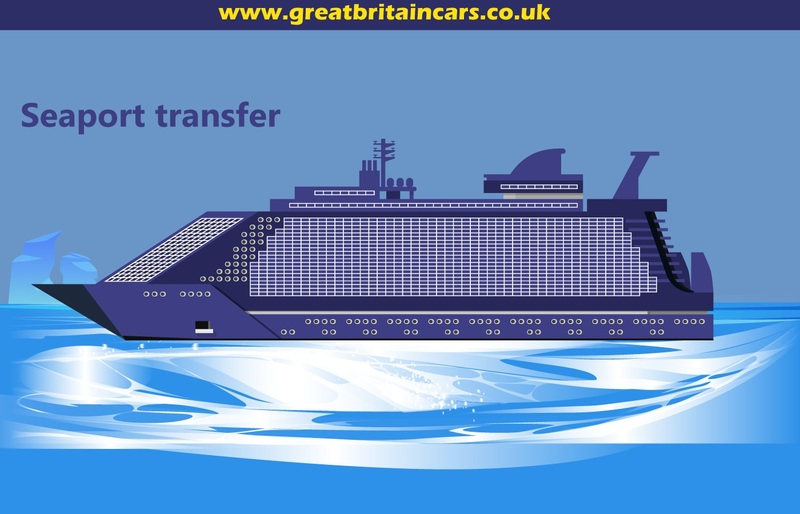 Keep worries at bay when you can easily arrange a transfer service with Great Britain Cars. 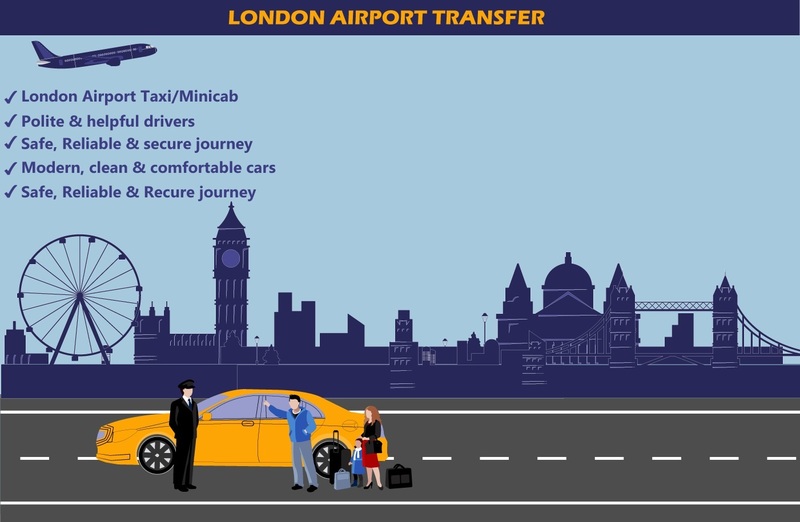 Avail our free meet and greet service with the Heathrow to Stansted airport transfer and enjoy your pickup. We offer exclusive service that can be customized as per your choice. Mention whether you want to travel solo or with a group and we will provide you with the best options possible. We maintain absolute hygiene and provide the best drivers to take to your destination safely. 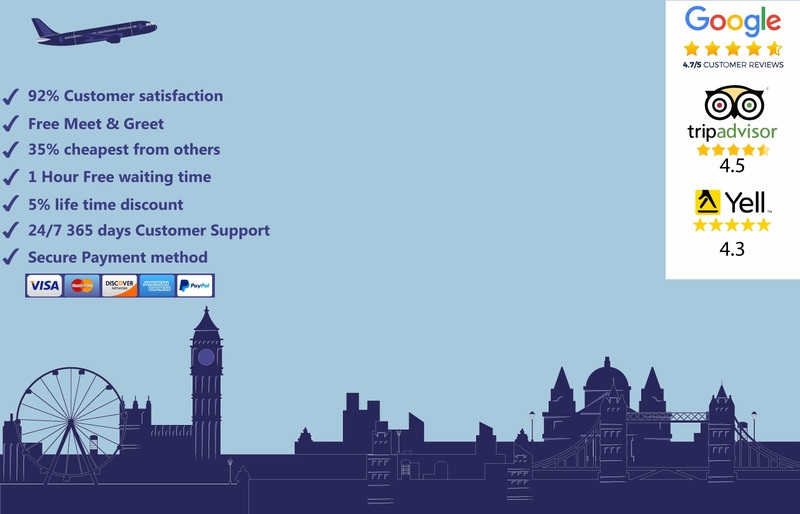 Punctuality is the prime feature of our service. We offer our professional service to and from all the leading airports and seaports. 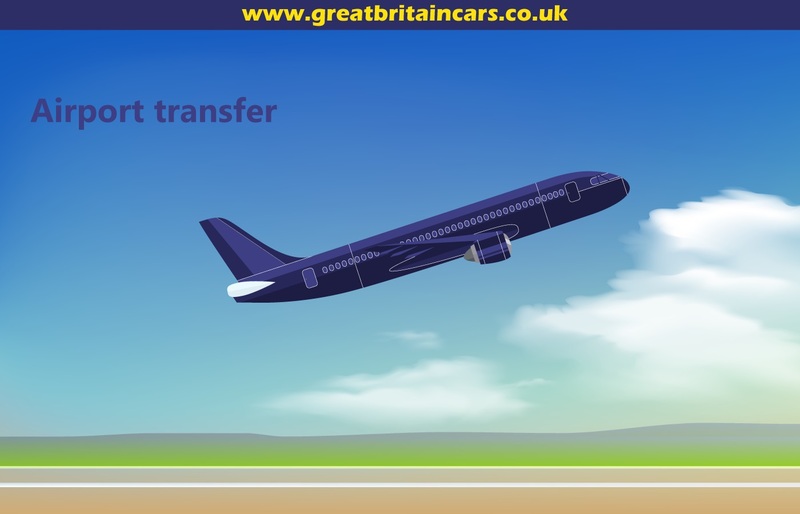 Call our customer support to arrange a hassle-free Heathrow to Stansted airport transfer anytime.